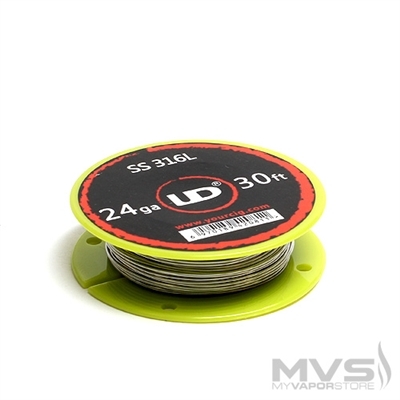 High quality wire, perfect wire for rebuilding atomizers! I have a dual coil in my rda and so far they are holding up nice nothing to complain about, very easy to work with as well. Very happy getting this, I’ll be ordering any other gauges and kinds.